Spooky Nook works with Susquehanna Valley Sports to provide the best football training in the region. Spooky Nook’s programming features the extensive coaching experience of Director and Coach Jim Cantafio. Coach Cantafio and his staff hold all SVS and East Coast Elite Quarterback, Wide Receiver and football training sessions at The Nook. Spooky Nook Sports Performance offers premier facilities for football training. 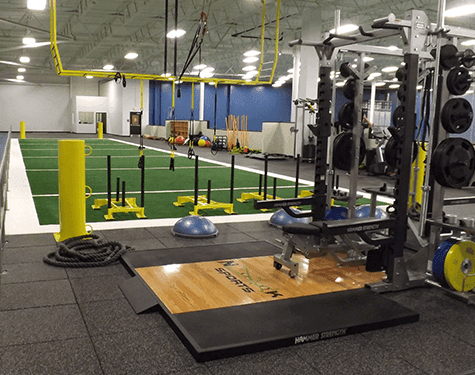 Training takes place in the Sports Performance Center, which offers an indoor turf area, a 60-yard indoor track, Functional Movement Screening (FMS), Olympic Weight Lifting, Vertimax, Kettle bells, TRX and much more. Learn more about Sports Performance. Private one-on-one sessions are now available with Coach Cantafio or a member of the SVS Staff. Call Coach Cantafio to schedule at 717-468-7185. 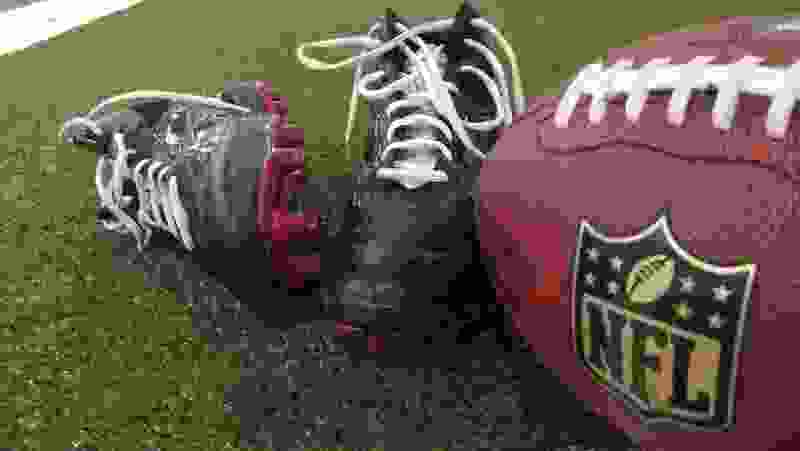 Come learn the basic drills, route running techniques, reading coverage’s, and blocking drills from former NFL Wide Receiver, Darryl Daniel and local Performance Coach Rich Garcia. One to one instruction also available! Contact Thomas Baughman at thomasb@nooksports.com or 717.618.8546 to scheduled your training.